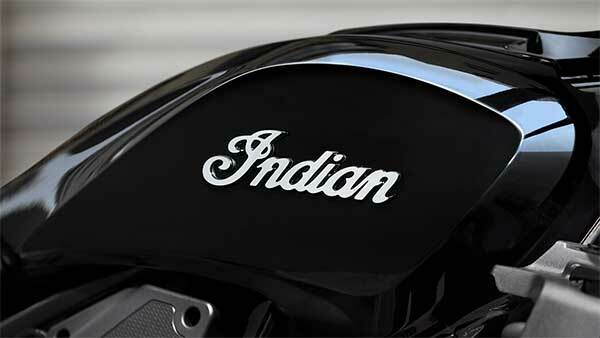 The Indian motorcycle market has evolved like no other in the past few years. 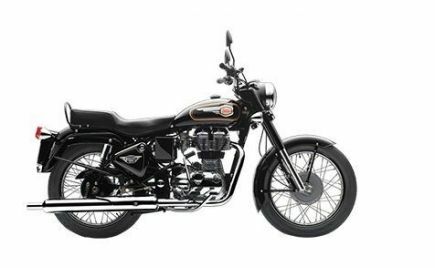 Everything from bare basic commuters till the most technologically advanced performance motorcycles in the world are available in the Indian market. 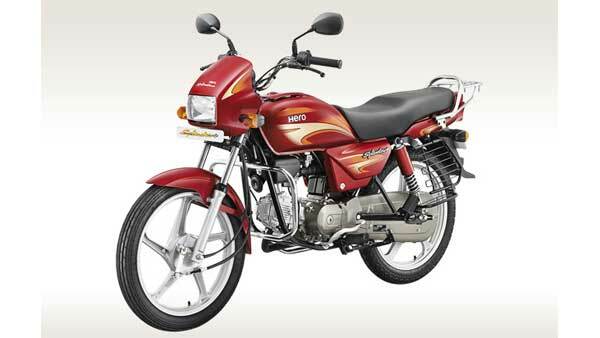 The Hero Xpulse 200 is one of the most awaited bikes from the Hero stable. 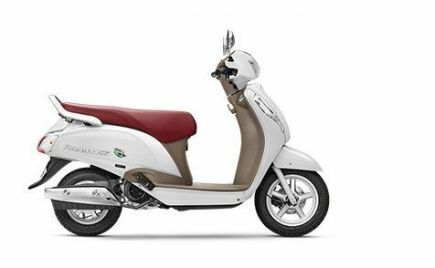 It was first unveiled at the 2018 Indian Auto Expo, and it has been a year since. 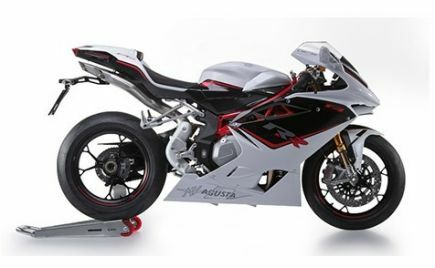 Finally, we have reports that the motorcycle will be launched in March 2019. 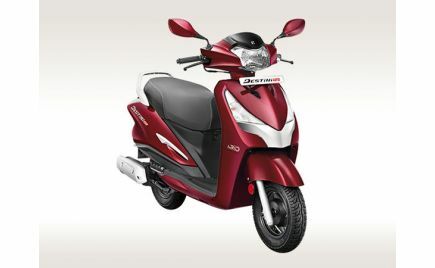 It is powered by the same engine that already is seen doing duty in the Hero Xtreme 200. 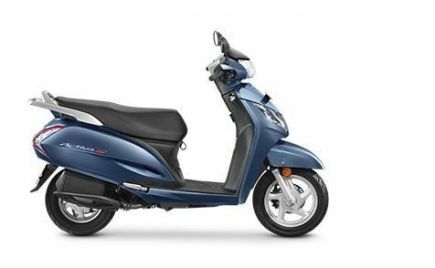 It is an air-cooled, 199cc, single-cylinder engine with a maximum power output of 18.1bhp and a peak torque output of 17Nm. A 5-speed gearbox does transmission duties. It is expected to sell at over Rs 1 lakh (ex-showroom). 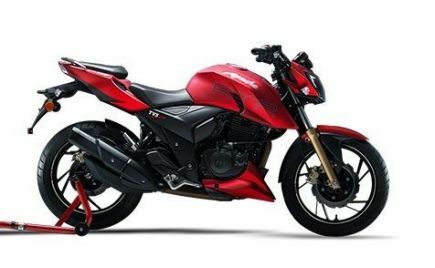 Hero will also be launching the Xpulse 200T which was first revealed at EICMA 2018. 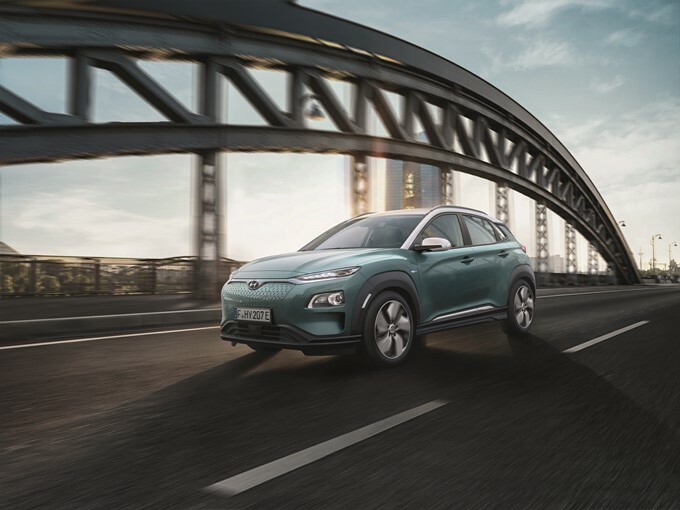 It is based on the Xpulse 200, but is focused more on touring and the like. The 2019 Honda CBR 650R was first showcased at the 2018 EICMA motorcycle show. 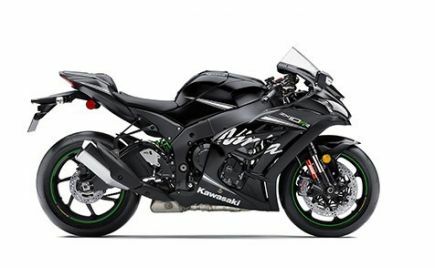 It is set to replace the current-gen Honda CBR 650F. 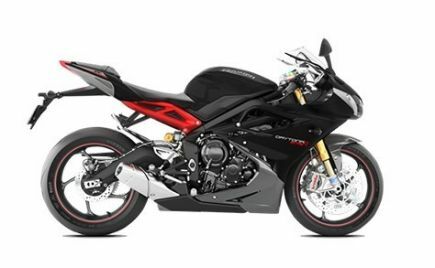 The 2019 Honda CBR 650R is a sports tourer that has taken inspiration for its design from the flagship CBR 1000RR Fireblade. 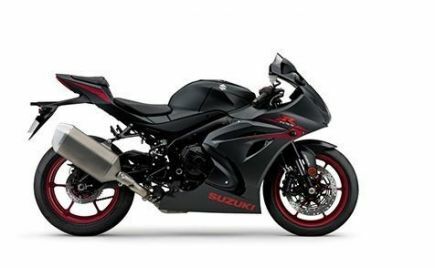 The 2019 Honda CBR 650R is powered by a liquid-cooled, 649cc, in-line four-cylinder engine. 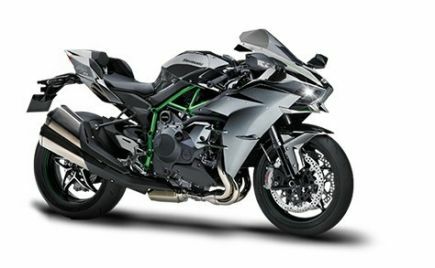 It produces a maximum power output of 95bhp and a peak torque output of 64Nm while a six-speed transmission drives the rear wheel. With a 15.4-litre fuel tank capacity, and a mileage figure of around 20km/l, the Honda CBR 650R promises a range of around 300 kilometres, making it touring friendly. Honda says it will be launched in the first quarter of 2019. 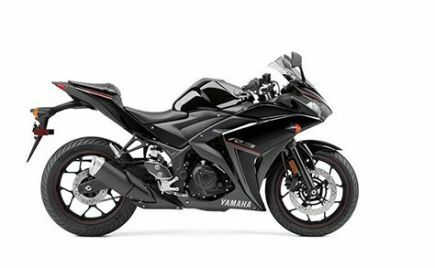 The Yamaha YZF-R3 is an exquisite motorcycle with high levels of performance and refinement. It in no way feels old. 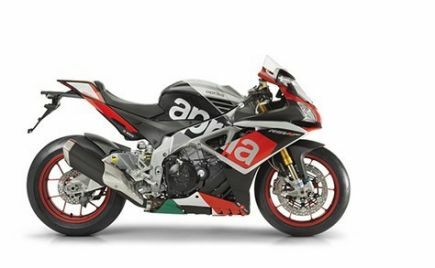 But when compared to the facelifted model displayed at EICMA 2018, the current-gen feels a little old in terms of design. 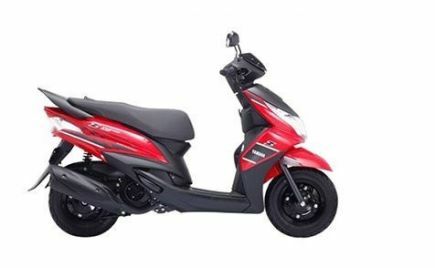 It features LED headlamps, faux air intake and an overall design that neatly fits into the Yamaha YZF series' design language. 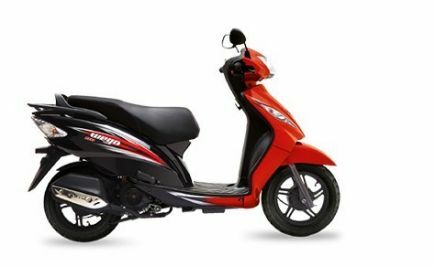 Moreover, it comes with upgraded cycle parts like USD front suspension, TFT instrumentation, etc. 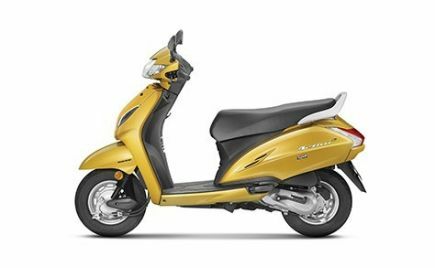 Power is derived from the same 321cc, parallel-twin engine with a maximum power output of 41.4bhp and a peak torque output of 29.6Nm. This one was more of a surprise for the Indian market, but this was a welcome and much-loved surprise. 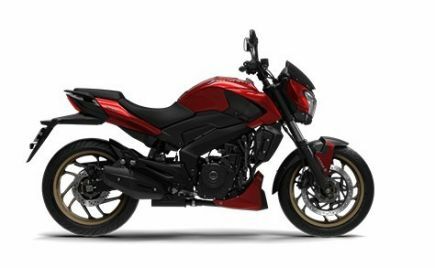 Honda announced that the CB 300R would be launched on 08 February, 2018 under an ex-showroom price of under Rs 2.5 lakh. 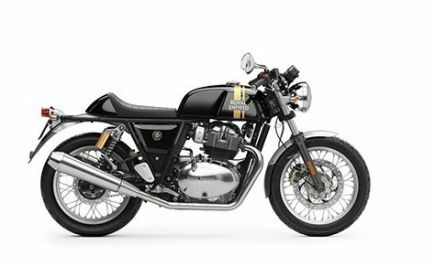 The Honda CB 300R is a neo-retro motorcycle with classy styling and modern underpinnings. 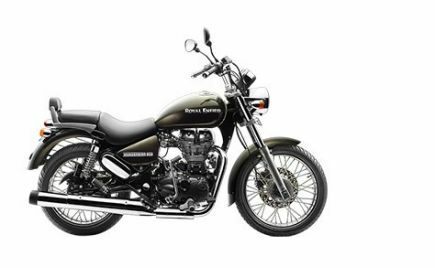 It comes with premium cycle parts like USD forks, petal disc brakes, ABS, etc. 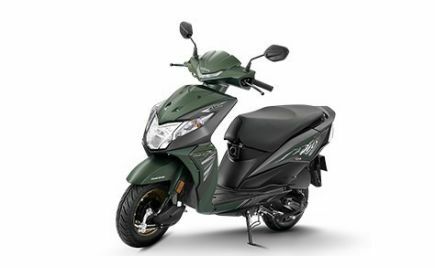 A liquid-cooled, 286cc, single-cylinder engine powers the motorcycle with a maximum power output of 31.4bhp and a peak torque output of 27.5Nm. A six-speed gearbox drives the rear wheel. Husqvarna is a swedish motorcycle manufacturer that is well-known for its off-road motorcycles and scramblers or street-naked bikes.It has now been five years since KTM took over controlling stake in Husqvarna, and now KTM's parent-company Bajaj is all set to launch the Husqvarna brand in India. 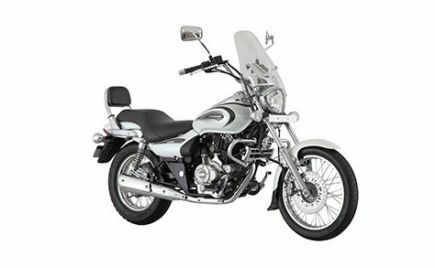 Bajaj plans to launch two Husqvarna motorcycles in India - The Svartpilen 401 and the Vitpilen 401. What has changed though is the design. The Husqvarna bikes sport a scrambler/cafe racer styling with classy round headlamps and a muscular fuel tank with minimalistic styling at the rear end. 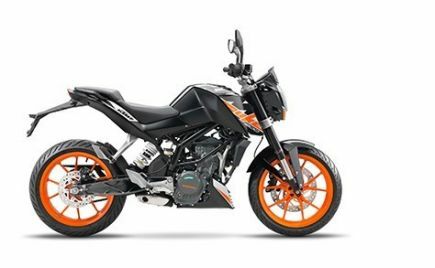 The KTM 790 Duke has been one of the most-awaited motorcycles in the country. It will be imported as a CKD unit and assembled in India. Hence, we can expect KTM to price the motorcycle competitively in the market. 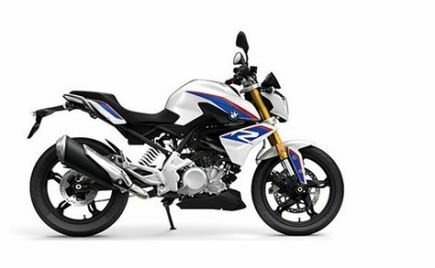 It will definitely be the least-expensive motorcycle in its segment. 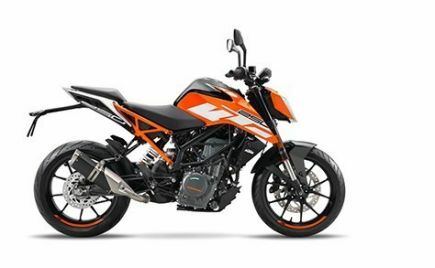 The 2019 KTM 790 Duke is powered by a 799cc twin-cylinder liquid-cooled engine. It produces 105bhp at 9,000rpm and 85Nm of torque at 8,000rpm and is mated to a six-speed gearbox. 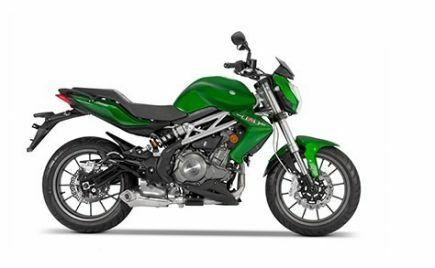 The 790 Duke uses upside down front forks and a monoshock suspension at the rear, both from WP. Braking is handled by a single 300mm disc at the front and a 240mm disc at the rear, supported by dual-channel ABS as standard. 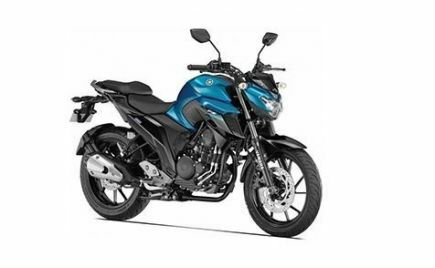 The Yamaha MT-15 is easily one of the most-awaited motorcycles in India. 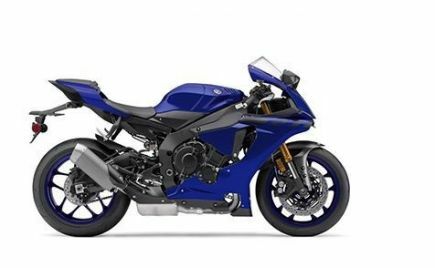 It is basically a Yamaha YZF-R15 without the fairing and track-focused handling. The Yamaha R15 has been a great success in India and there is no doubt the MT-15 will do better. Bookings are already open at select dealerships. The Yamaha MT-15 is powered by the same engine as the R-15. It is a liquid-cooled, 155cc, single-cylinder engine with variable valve actuation. It pushes out a maximum power of 19.3bhp and a peak torque output of 15Nm. A six-speed gearbox drives the rear wheel. 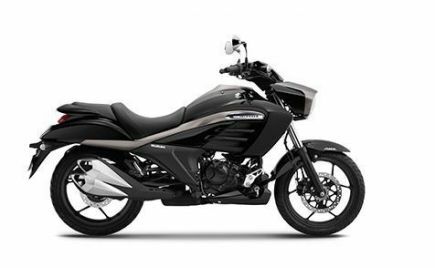 The Bajaj Dominar was introduced in 2016 and proved to be a revolutionary motorcycle for Bajaj and the Indian touring scene. It provided the maximum value-for-money and came with decent levels of performance. Three years down the line, Bajaj has given it a major upgrade and its launch is set to happen very soon. Test mules have been spotted multiple times and bookings for the 2019 Bajaj Dominar are now open. 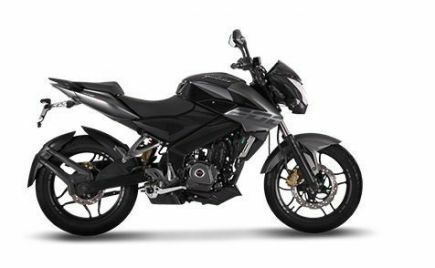 Here is everything you need to know about the 2019 Bajaj Dominar. 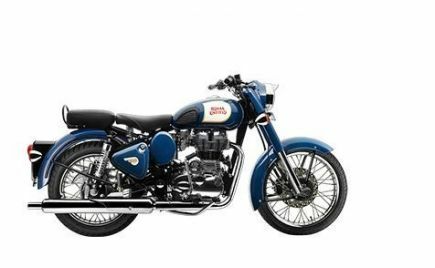 Jawa Motorcycles took the Indian market by storm in 2018 when the Jawa and Jawa 42 were launched. 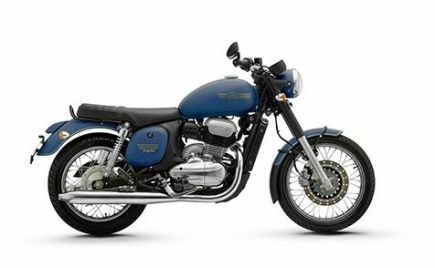 The USP of the motorcycles were that they came with retro styling but modern underpinnings. The attention to detail was fanatic and people wanted these motorcycles. 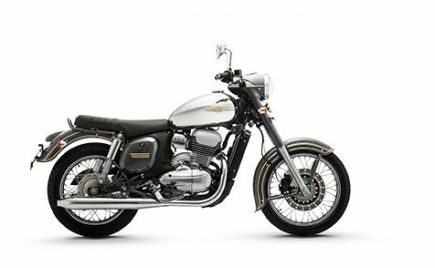 Alongside the Jawa and Jawa 42 was the Jawa Perak, which generated more interest and young buyers wanted the motorcycle. The same is yet to be put on sale. It is expected to be launched before the festive season. The most awaited motorcycle this year is without doubt, the KTM Adventure 390. 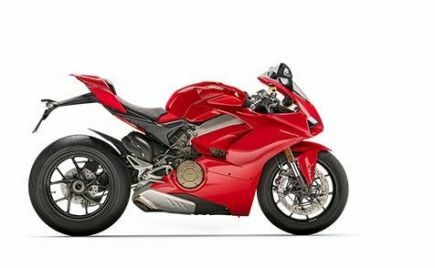 Everybody waited in anticipation for the motorcycle to be revealed at the 2018 EICMA motorcycle show, but there was no trace of it. However, it was spotted multiple times while undergoing camouflaged testing. The KTM Adventure 390 will be powered by the engine from the KTM 390 Duke. 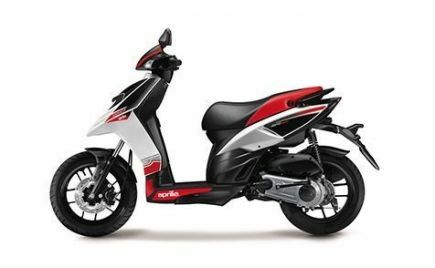 It is a liquid-cooled, 373.3cc, single-cylinder engine with a maximum power output of 44bhp and a peak torque output of 37Nm. ABS and slipper clutch will be standard fitment. 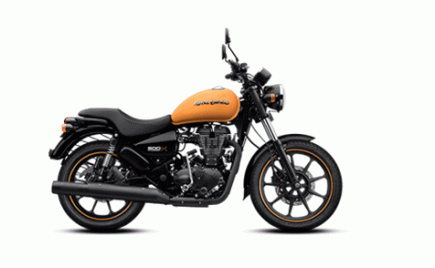 The most-awaited motorcycles of 2019 in India have been listed. Each of these motorcycles has a separate audience of its own. 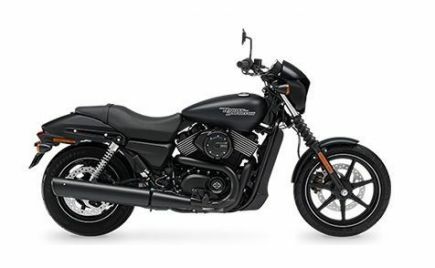 But together, these bikes will also take the Indian motorcycle market to the next level with the kind of technology and cycle parts they will bring to the table.